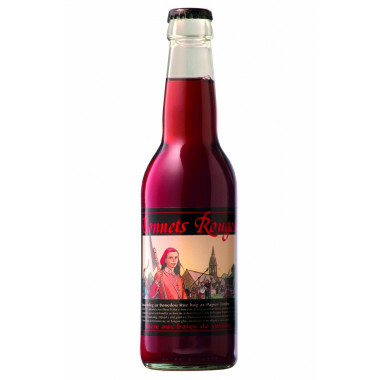 This fruity beer with elderberry flavours and honey has a malt body complimented with caramel, with a magnificent red colour brought by the elderberry. 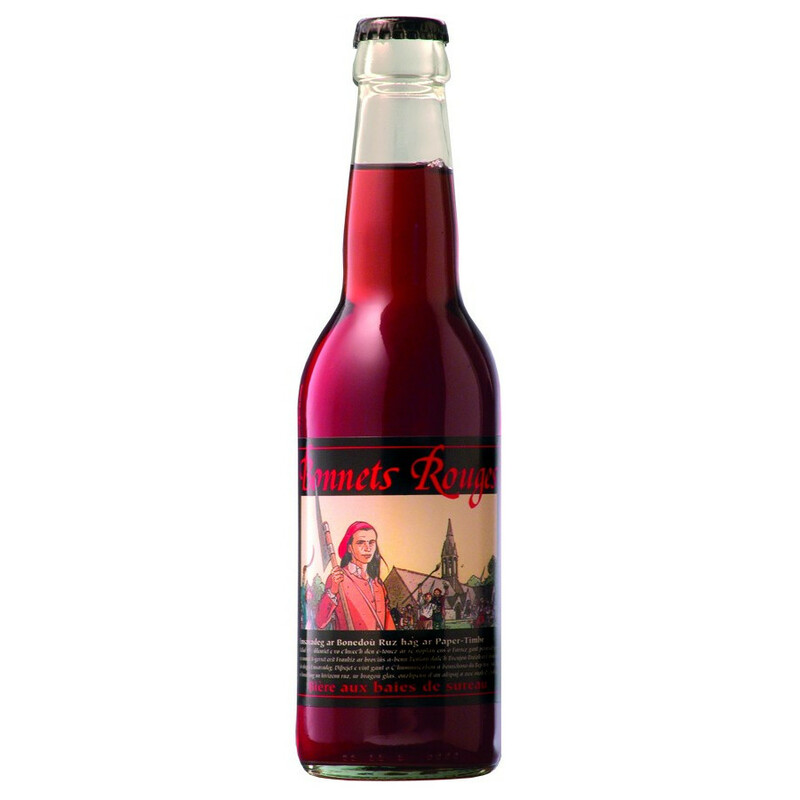 The "Bonnets Rouges" (Red Hats) refers to the Breton uprisings against the Royal government in 1675. New taxes had then been imposed without the agreement of the Breton parliament. The rebels then chose as identifying mark the famous red hat, a symbol of freedom.